The Chili Chowder Festival was a big success! 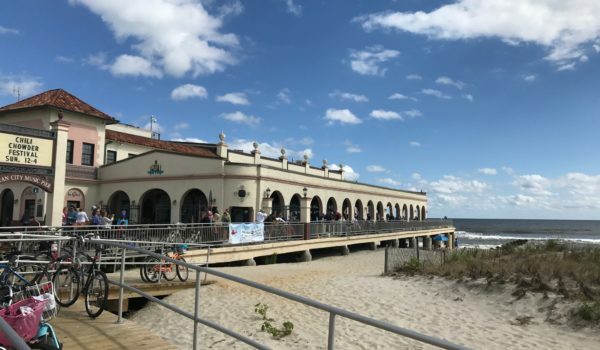 Guests came yesterday to the Music Pier to taste chilis and chowder from Ocean City restaurants… and to pick a winner for the OCFD Chili Cook Off! Proceeds will benefit the OCFD Charitable Foundation.